At 360 Sports Tech, we don’t simply provide domain names. 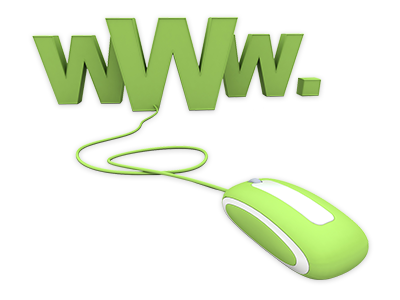 Our company offers the very best domain management solutions. We also provide an affordable domain along with any of our cloud hosting packages. At 360 Sports Tech, you can obtain a domain name at an exceptional price. 360 Sports Tech offers more than 50 domain name extensions for you to make your choice from. With every domain registration, it’s also possible to make use of our user–friendly and uncomplicated Domains Manager interface. It is also possible to swiftly alter your WHOIS details, to switch on ID Protect as well as to get SSL Certificates for your domain names. When you register a new domain, the WHOIS info associated with it, by rule, becomes immediately available to the public. In the Domain Manager included in your Control Panel, you’ll find a WHOIS protection functionality that will help you hide your personal details by substituting them with our own contact information. 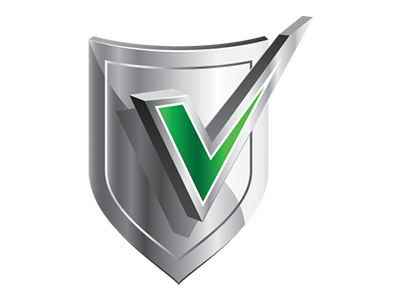 The WHOIS protection option is available with most of the domain name extensions offered on our website: .com, .info, .biz, .net, .org, .co, .co.za, .me, .tv, .pro, .cc and .we.bs. From the Domain Manager section of the Control Panel, you will exert total authority over your domain’s DNS records. You’ll be able to effortlessly change a variety of DNS records, including A, AAAA, MX, NS, CNAME, SRV and TXT records. Adding new DNS resource records and updating them if necessary is pretty easy. Just fill in the desired value and then push the action button. A couple of hours will be necessary for the newly specified DNS resource records to be propagated all over the globe. In case you want to convert a DNS resource record to its previous state, you can also do that with merely one simple click. Plus, the Domain Manager tool offers you the chance to set nameservers for your domain or to point your visitors to different sections of your web site according to their location. Within the Control Panel there’s a point ’n’ click domain name management tool that has plenty of features for managing multiple domains simultaneously. You’ll be able to quickly create subdomains, forward websites, update the nameservers as well as the WHOIS information associated with a domain name, set custom DNS resource records and even more. Beside the basic domain controls, in the Domain Manager you’ll also find an option to mask your domain registration information using the ID protection functionality as well as to safeguard your shopping portal’s transactions with traditional or wildcard SSLs. 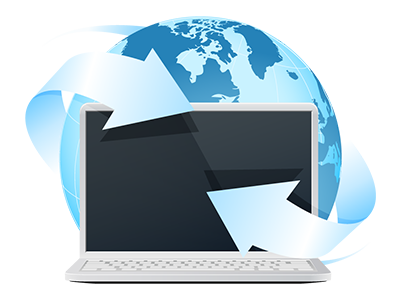 From our Domain Manager, you will be able to easily administer a plethora of domain names from one single place. 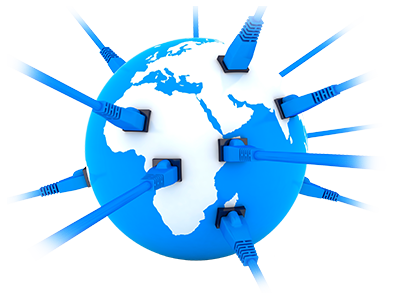 You’ll gain access to a wide set of DNS controls and will also be able modify numerous domains at once. In addition, in the event that you also have a cloud hosting account with us, you’ll be able to control both your domains and your sites from one single place. Hesitant which domain name to buy? Examine our domain name price comparison table. Find out more on the TLDs our company offers. See what is the minimal registration period or whether you can obtain WHOIS protection for your domain name. You have any questions? Do not delay – phone us at any moment. © Copyright 2003-2019 360 Sports Tech. All Rights Reserved!